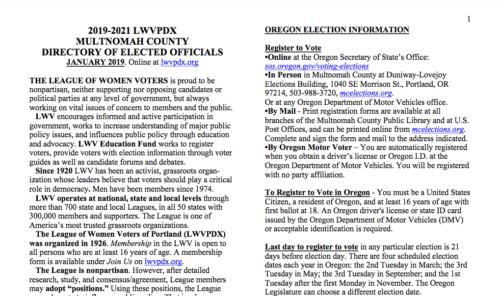 You can download a copy of the League of Women Voters of Portland 2019-2021 Directory of Elected Official by clicking here. Let your elected officials know about your opinions on how to use our tax dollars and which services our country, state and region need. Here is the League’s guide to how to reach all your elected government officials – from President Trump to your Soil and Water Conservation District! The Oregon 2019 Legislative session is in full swing, with committees meeting now to make decisions about state services and the Oregon 2019-2021 budget! Is there a program you want funded? A bill you think should be passed or defeated? 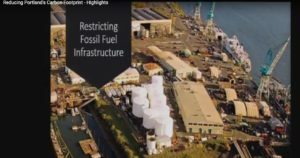 Our 18-minute Highlights video on Lobbying the Legislature has many tips for how you can make your voice heard. 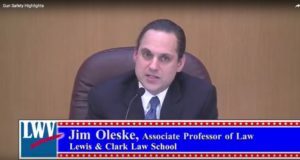 You also can learn about what’s happening in the Legislature and the Oregon League’s priorities and advocacy by clicking here and here. Come hear the first of our Second Tuesday series of panel discussions: Juvenile Justice: Are we improving outcomes for youth? Where: the Multnomah County Building, 501 SE Hawthorne, Portland. 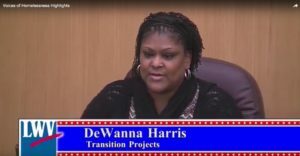 According to Multnomah County information, “Oregon voters approved Ballot Measure 11 in November 1994 to apply mandatory minimum prison sentences to certain crimes against persons …, with no possibility for any reduction in sentence, such as for good behavior. 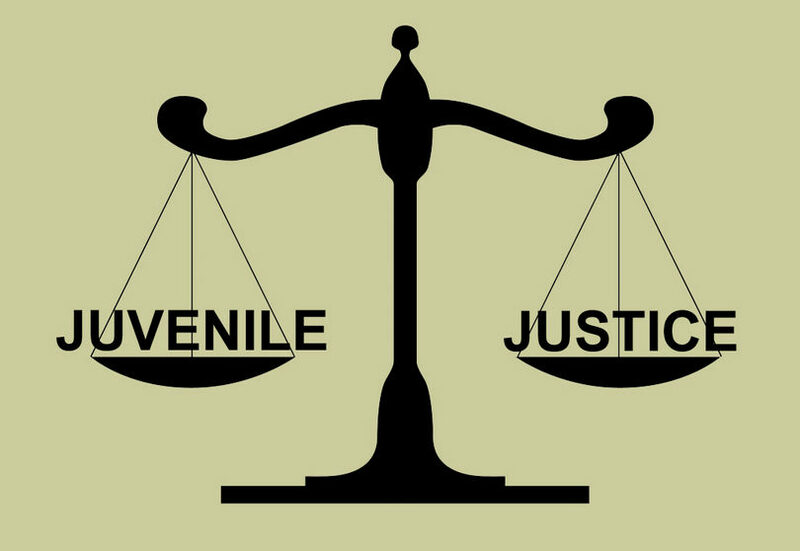 Measure 11 also mandates that juveniles age 15 and older, charged with the felonies…be tried as adults. Panelists will tell the stories of youth who are impacted by the juvenile justice system and describe community responses that are shown to improve outcomes. 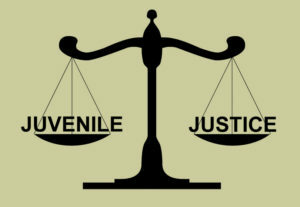 The speakers will discuss legislative remedies that they believe would improve the juvenile justice system, and they will answer questions from the audience. The Multnomah County Building is easily accessed by public transportation, TriMet options include bus lines 4, 6, 10, 14, 15, and the Portland Streetcar. If you drive, parking is available on the street. 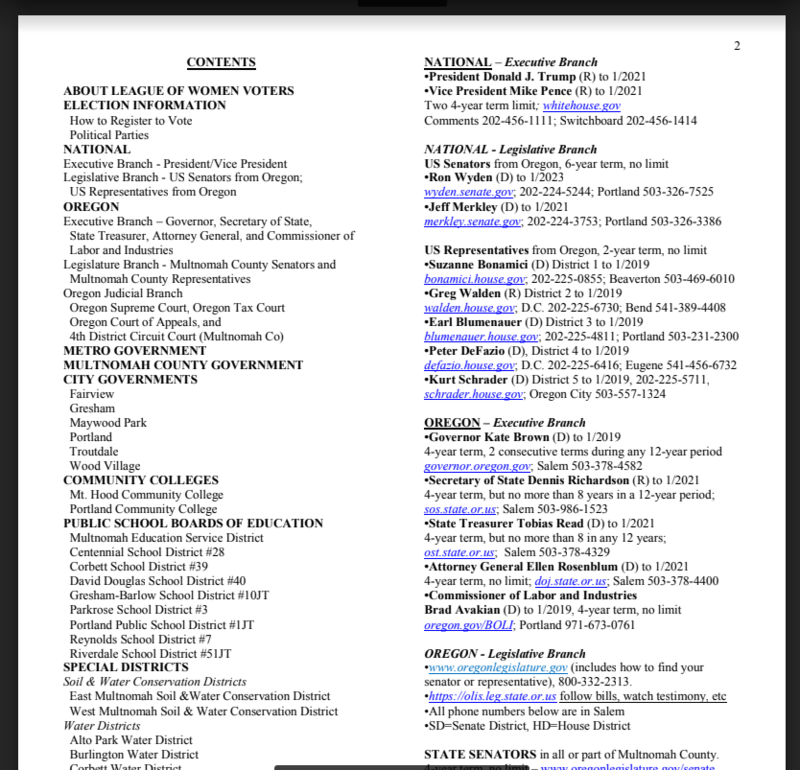 Just Updated: Multnomah Co. Directory of Elected Officials! 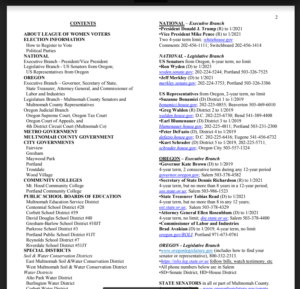 2017-19 LWVPDX DEO Update-7-1-18 Here is the complete up-to-date list you can use to contact the elected government officials who represent you: from President Trump to your state senator to a director of your Soil and Water Conservation District. These officials were elected to serve you and your fellow citizens. You have a right to tell them how you think they can make government more responsive to your or society’s needs. You can download a copy of this Directory and save it on your computer. Or print it for your reference. Use it to look up the email or mailing addresses and phone numbers of your elected officials. Then you can write or call them with your concerns. 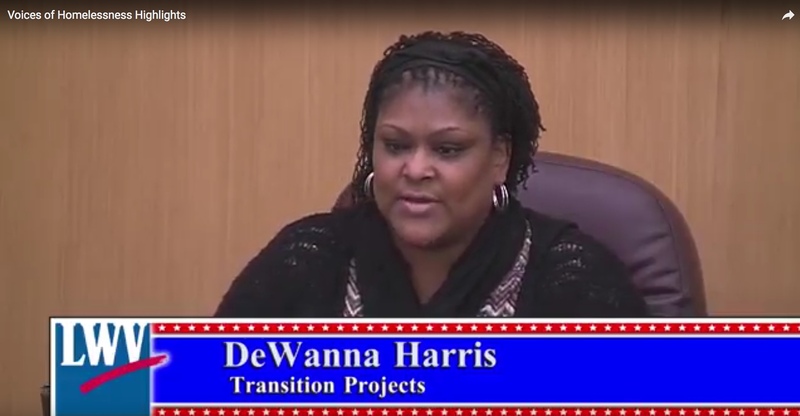 Highlights videos are shortened versions of recorded panel discussions about important civic issues. 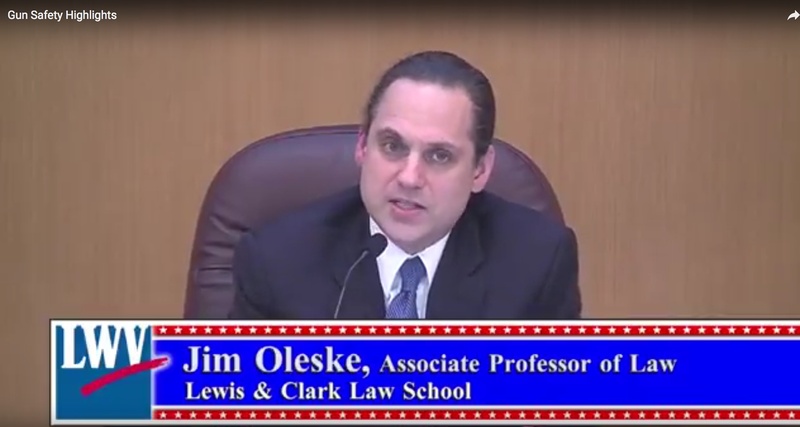 The League presents these panel discussions during many months of the year. The full discussions often last more than an hour. But now you can see a shorter version with the most important points . Highlights videos are typically 20 minutes long. View the highlights of what was said by clicking on the titles below.